A new investigative video reveals insights into the illegal logging, hunting and deforestation in Romania’s protected areas. The video, published by nature conservation agencies Agent Green and EuroNatur demonstrates the situation in the National Park Cheile Nerei-Beușnița (Website is under construction!). However the video clearly states that this case is not an exception in Romania. All across the country, Romania’s protected areas are a victim of deforestation, as already described in our Deforestation Report. Please also read: Federation Coalition Natura 2000: Romanian Government Threatens Protected Areas! Romania is home to approximately 65% of Europe’s remaining primeval forest. This is forest which is untouched by human activity, and is a rare reminder of Europe’s past landscape. Romania’s forests are protected with a variety of European legislation, including Natura 2000, and the UNESCO World Heritage site – Ancient and Primeval Beech Forests of the Carpathians and Other Regions of Europe. Romania also has a European Wilderness – Retezat – which encompasses some of Romania’s primeval forest. However for the last 10-15 years, Romania’s forests have been under threat. 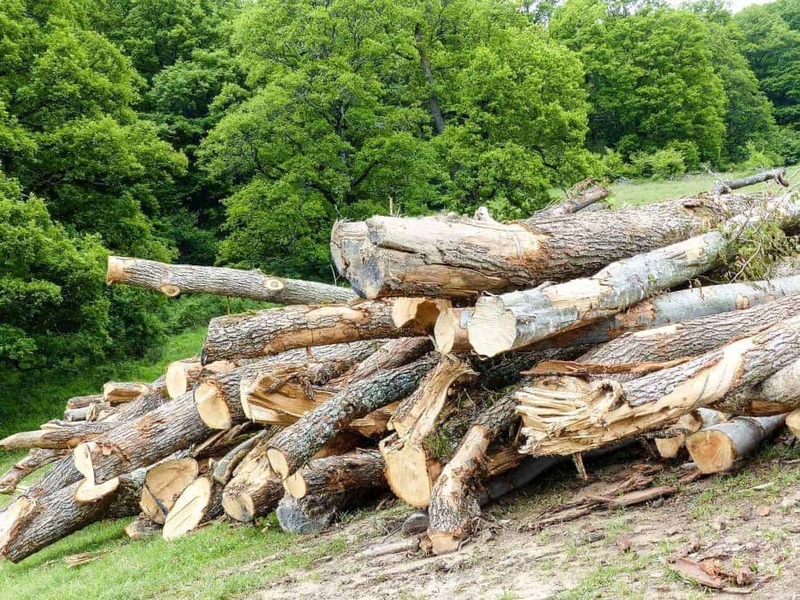 Today, thousands of hectares of forest in Romania have been logged, and approximately half of this has been illegal. What was recently pristine forest, home to rare and important species, now resembles a commercial deforestation area. Protected area management teams buckle under the pressure of big logging companies. Romania’s forests are the victim of incompetence, greed, dirty money and profits. This greed has left behind thousands of amputated tree stumps and deforested hills, and has destroyed strictly protected habitats. The European Wilderness Society has been active in the fight against illegal logging and processing, but this case shows that all the efforts of the coalition of Nature Conservation Organisations are being undermined by a few scrupulous officials. A national park is neither a place for logging nor a hunting ground, instead it is a place for conservation. Romania needs to stop destroying their forests, which are a valuable European natural resource, and focus on protection. Here are some more videos about the ongoing deforestation of Romanias last primeval forests.